Enjoy a seaside getaway at our 4 star Sunshine Coast Holiday Apartments located close to Stumers Creek. Surrounded by coastal bushland and located only a short stroll from the golden sands of Coolum Beach, our self contained motel style apartments and one and two bedroom apartments are the base you need for your best break yet. All of the apartments at our Coolum Resort Accommodation are bright, modern and comfortable with air conditioning, ceiling fans, free cable channels, WiFi access and a private balcony or patio where you can soak up the famous local sunshine. Guests love our 25 metre lagoon style swimming pool (heated in the winter), the attached spa and our poolside barbecue facilities. The tour desk team are ready to help you book tours to Frasier Island, fishing charter trips, and discounted tickets to superb attractions such as Underwater World, Aussie World and the Australia Zoo, all located close to our Sunshine Coast Holiday Apartments. 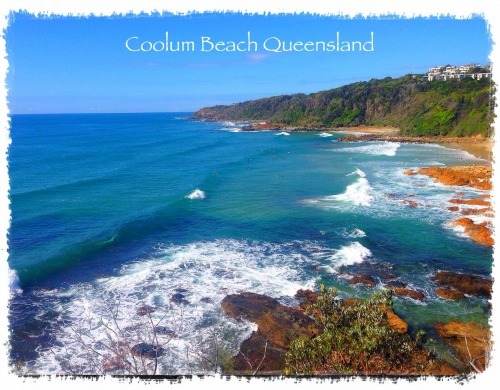 Those who love to unwind in the outdoors will be in their element with the beautiful open forest and secluded beaches of Noosa National Park and the striking Mount Coolum within easy reach of our Accommodation in Coolum. You can also enjoy a paddle with the kids in Stumers Creek, which is located just moments from the resort, or take the short stroll to the beach to kick back on the sand. Book your stay at Seacove Resort Sunshine Coast Holiday Apartments today!